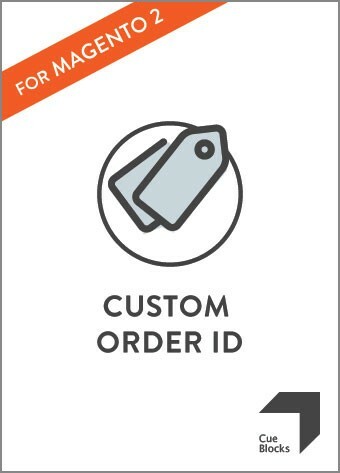 The extension allows you to create a custom order ID that overwrites the default Magento order ID format. 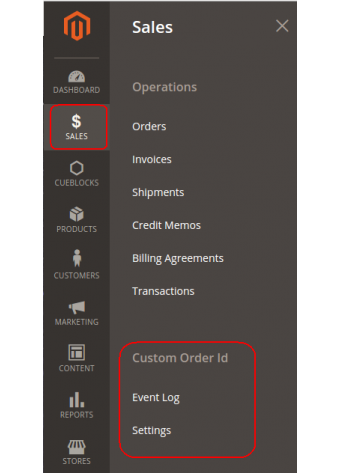 You can modify the format of the order ID easily through the Admin interface. 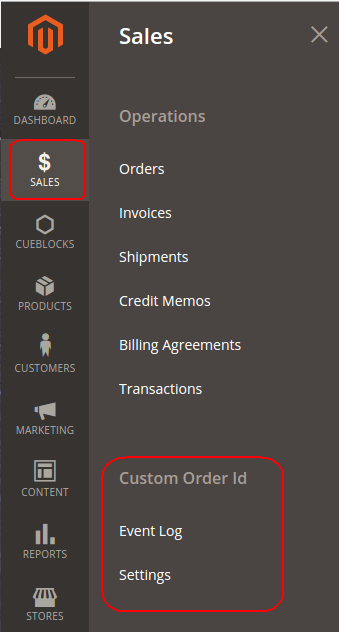 A functionality to allow you to customize all or preferred sale entities. 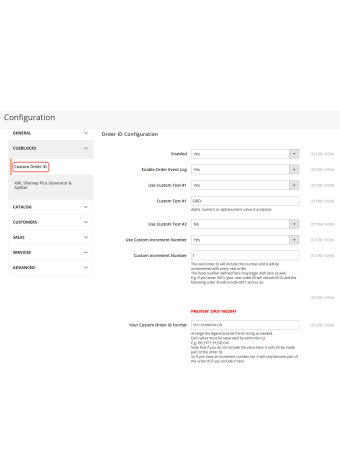 As a Magento 2 feature, these identifier fields for all orders, follow a default Magento format. 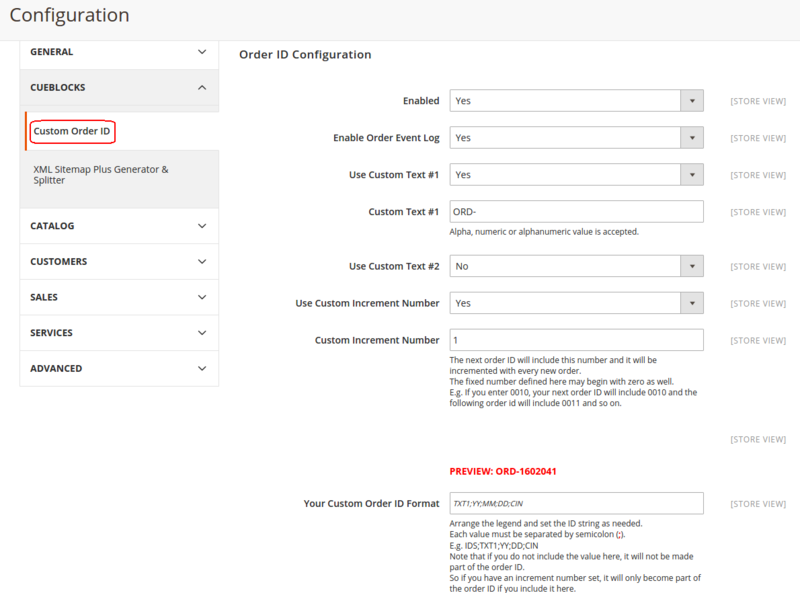 The Magento extension allows you to customize the format of all the above-mentioned fields in a way that is understandable and more recognizable to you. 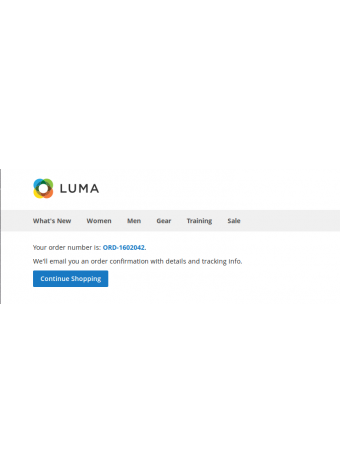 For example, the default Magento 2 Order ID is numeric, however, with this extension you can prefix date, year, month and day, time of the day, order value and the likes. There's a reference table as well given for you to form your ID.